John and Debbie were active members in their local church where they participated in children's and youth ministries, Sunday school and evangelism. After joining Baptist Mid-Missions and attending candidate school they were able to promote missions and the work in Peru by ministering and speaking in about 75 churches during deputation. After completing deputation in 2000 they headed to Edinburg, Texas where they studied Spanish for eleven months at the Rio Grande Bible Institute. 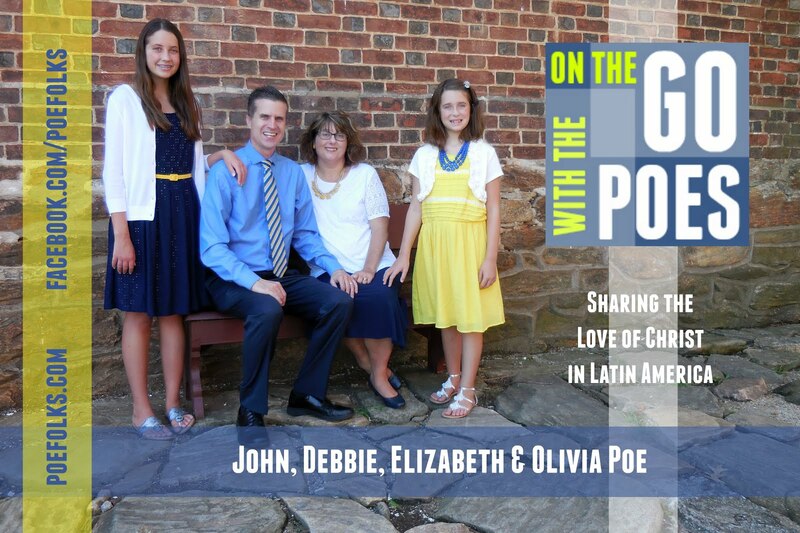 During their first term in Peru most of the Poe's work revolved around their church-planting ministry. They had an active ministry with children and youth, evangelism and discipleship. They were able to go into public schools to conduct evangelistic programs where numerous children were able to hear the Gospel. 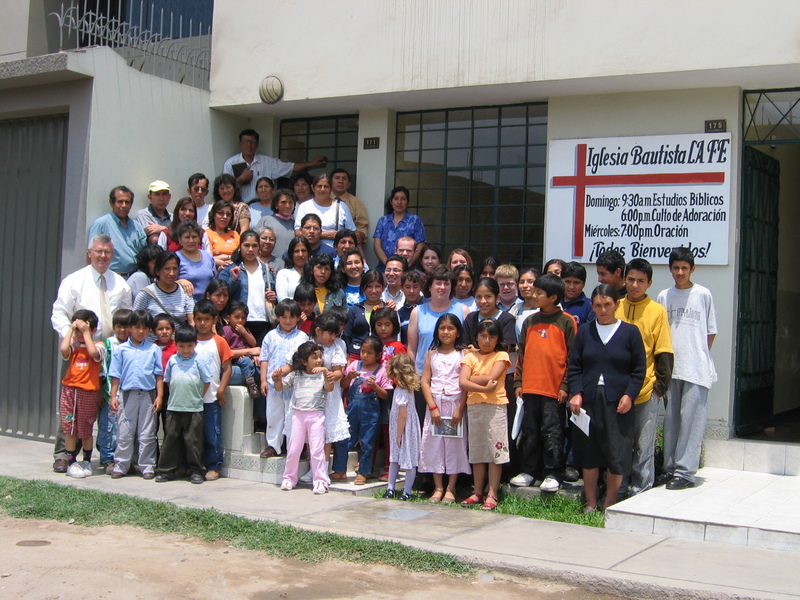 In 2003 they were able to help with the founding of the Iglesia Bautista La Fe (Faith Baptist Church) in a part of Lima called Ate-Vitarte. The church has grown and now has its own building and more importantly has called its own national pastor. The church continues to grow, sending out workers to Lima and to other parts of Peru. During their first term John and Debbie were also involved in the Fetzer Memorial Christian Academy, a school for missionary children. 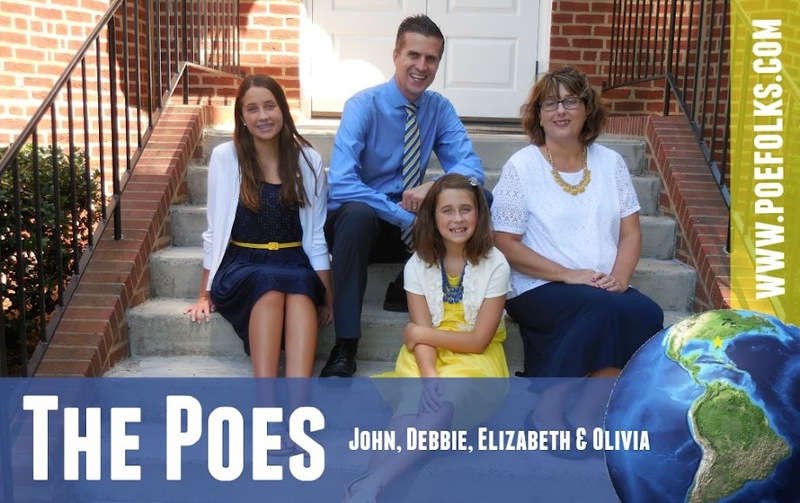 During their second term the Poes continued to see the Lord blessing their ministry. After returning from furlough they began visitation and evangelism in a new part of the city. After much prayer and searching the Lord led them to a Peruvian couple that would serve as their co-workers. In 2006 they were able to start another church in a part of Lima called Viña Alta. The new work was called the Misión Bautista (The Baptist Mission). They used numerous public campaigns and events to promote the ministry in this new area. Many people were saved as many families heard the Gospel. During their second term the Poes were able to host over 100 short-term visitors that came to work and see mission in action. The Poes continued their ministry at the Fetzer Academy. John and Debbie returned to the states for their second furlough in the summer of 2010. During their time in the states they were able to minister and promote the Peru ministry in over 50 churches. They had planned to return to Peru by August 2011 but had to extend their furlough to seek needed medical treatment for Olivia who developed epilepsy. The Poes returned to Peru in January of 2012 and continued the work in Viña Alta. After much prayer the Poes felt that their ministry in Viña Alta had come to an end and they began searching for a new area of ministry in mid 2014. A life threatening incident left Debbie in the hospital in June of 2014. This forced the family to return to the states earlier than planned. Debbie had been diagnosed with cirrhosis of the liver from a seemingly undetected metabolic problem. Doctors have worked to stabilize the situation and develop a long term plan of treatment. She will likely need a liver transplant within the next 8 to 10 years. 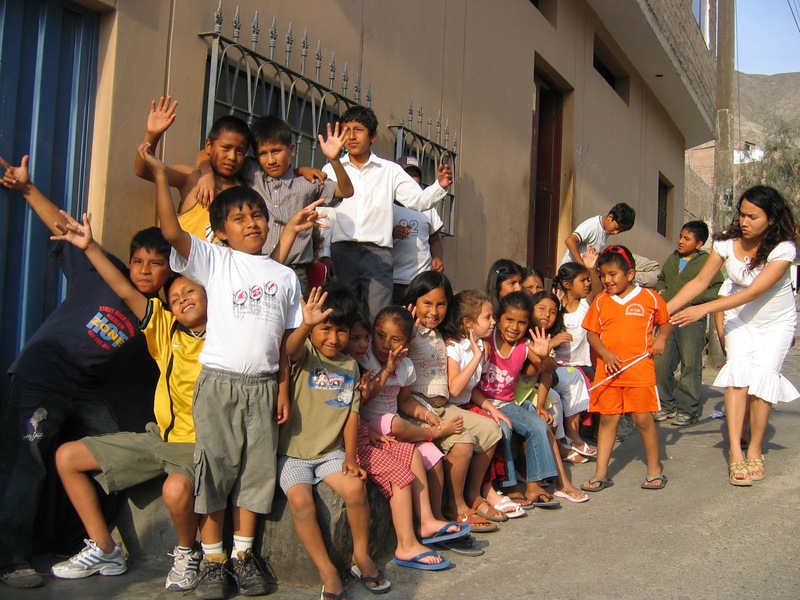 In February 2015, the Poes began visiting their supporting churches to report on the work in Peru and explain various future ministry plans. In the coming months the Poes will begin the transition to a new ministry with Editorial Bautista Independiente. This is the Spanish theological training and literature ministry of Baptist Mid-Missions. They are excited about not only reaching Peru with the Gospel but now all of Latin America.